Update: All iOS 5 Beta Download links have been updated for IPSW files. In order to update to iOS 5 Beta 5 you require iTunes 10.5 Beta 5. You can download iOS 5 Beta 5 for your iDevice by logging into your Apple Developer account HERE. You can make one right now if you have an existing Apple ID from HERE. 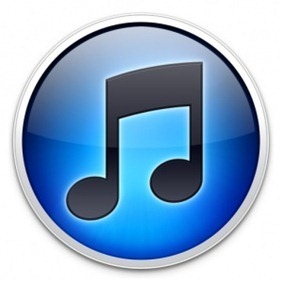 In order to install iOS 5 beta 5 on your device through iTunes watch our guide HERE.